Marissa Strock joined the Army seeking a sense of direction in life. She knew the military and going to war would present challenges, but what she experienced on Thanksgiving Day 2005, was furthest from her mind when she signed on the dotted line with her recruiter a relatively short period before. On that day in 2005, Marissa, an MP, was the gunner in a Humvee as part of a convoy that was hit with a massive IED in "The Triangle of Death" near Baghdad. The explosion occurred nearly under her feet while standing in the gun turret. Marissa would eventually lose both legs as a result of the blast, and face immense challenges that have nearly taken her to the brink of death. And she has faced those challenges with an attitude and grace that are nothing short of inspiring! 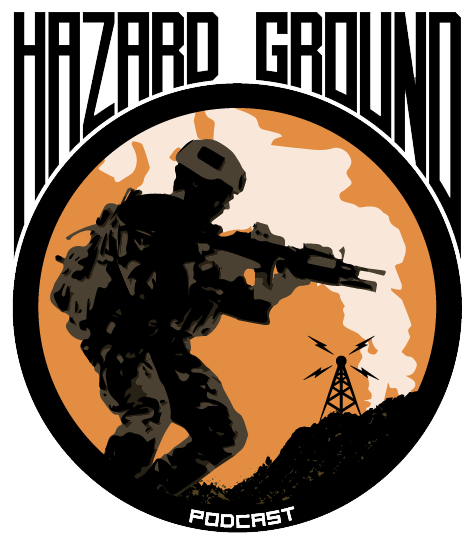 Hear her complete story on this very powerful episode of HAZARD GROUND!